Universities in Bihar state, their affiliated colleges and their contact details. 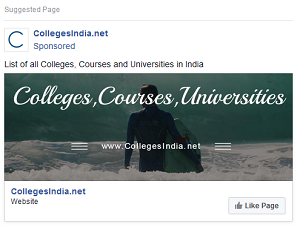 In Bihar 20 universities are found and their details with affiliated colleges. All these Universities are recognised and approved by 'University Grants Commision (UGC)'. 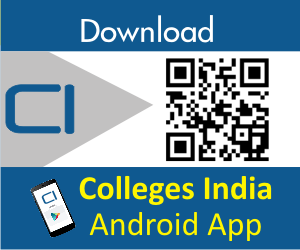 Use search functionality to search by Bihar district and university name. The Lalit Narayan Mithila University (LNMU) was started in 1972. The university initially started functioning from the Mohanpur House at Sara Mohanpur village of Darbhanga–Sakri route. In 1975, it was shifted to the campus belonging to Raj Darbhanga. Bihar State is endowed with gracious natural gift of soil and water resources as well as climatic amplitudes having vast potential of Agricultural production of varied nature.